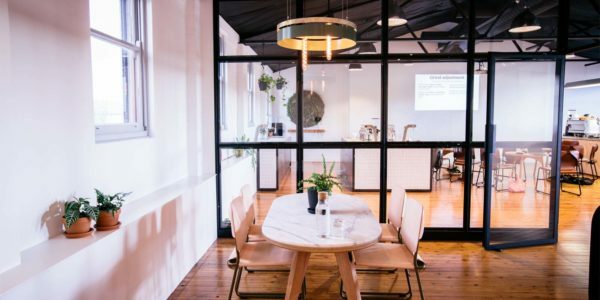 In our journey to bring delicious coffee to life, we come across a range of opportunities that grab at our heart strings and offer us the chance to reach out and impact people positively. After years of direct trade sourcing, we’ve developed some incredible relationships and been offered a unique insight into the lives of many of our partners at origin. Working with these communities, we’ve embarked on a number of initiatives to lend a helping hand beyond the bean. Tanzanian founders of Communal Shamba, husband and wife team, Keremba Warioba and Dr Mkunde Chachage worked and studied in Australia for over 10 years. 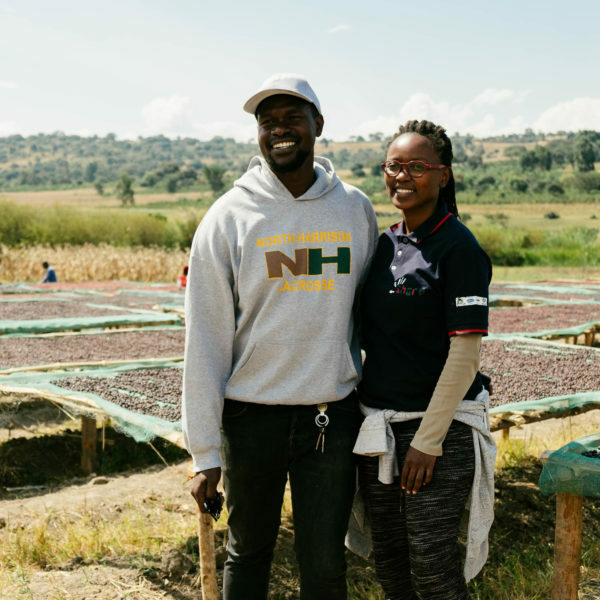 Although they had no coffee experience, a strong passion for agriculture and social impact inspired us to offer support in getting their fledgling business off the ground. 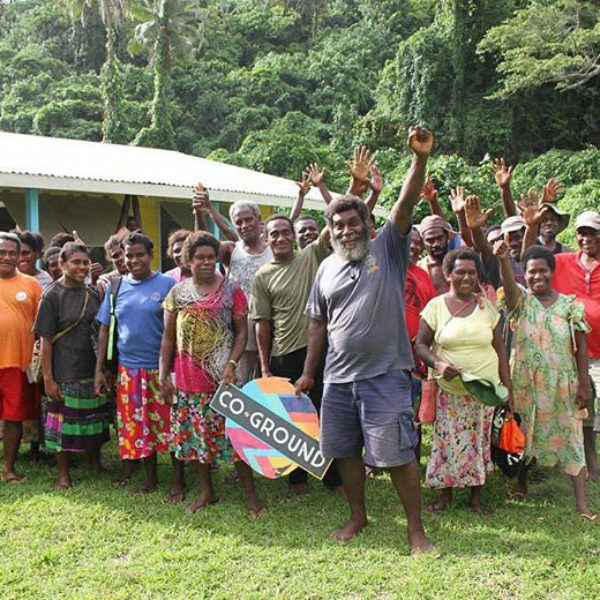 We’re incredibly proud to be supporting Co-Ground and their social enterprise, Co-Ground Coffee. 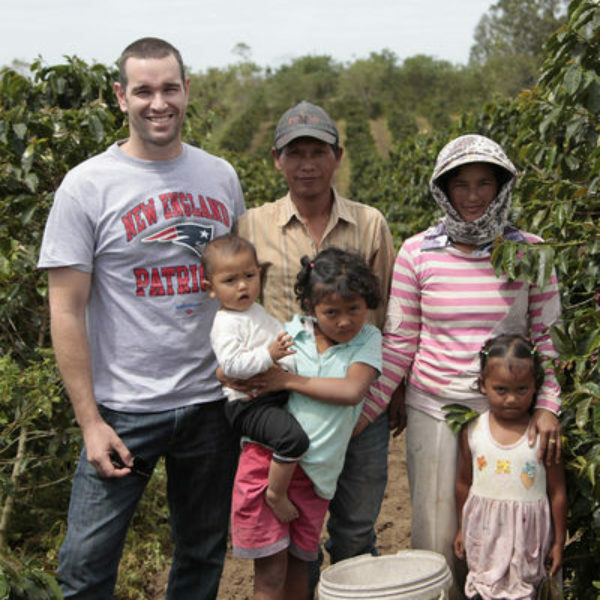 100% of their profits support and fund education and livelihood programs in the Asia-Pacific (Currently Vanautu). 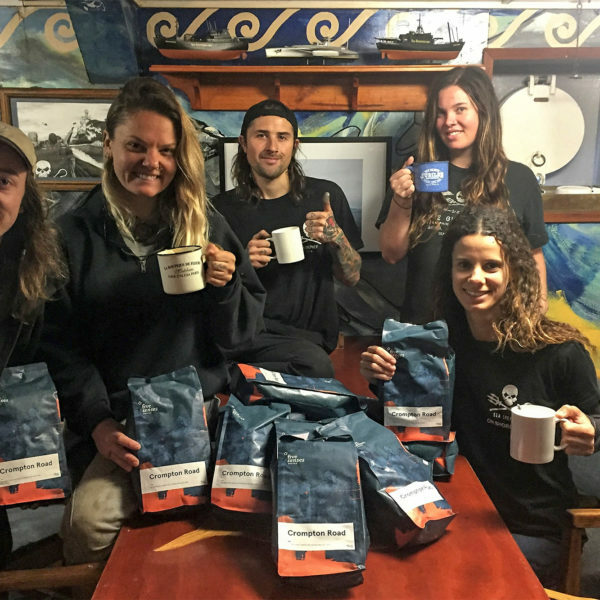 We’ve been on-board since they started by donating 100% of their coffee and proving free Barista Training to the volunteer legends behind the machine. Support Co-Ground by simply grabbing a great brew! 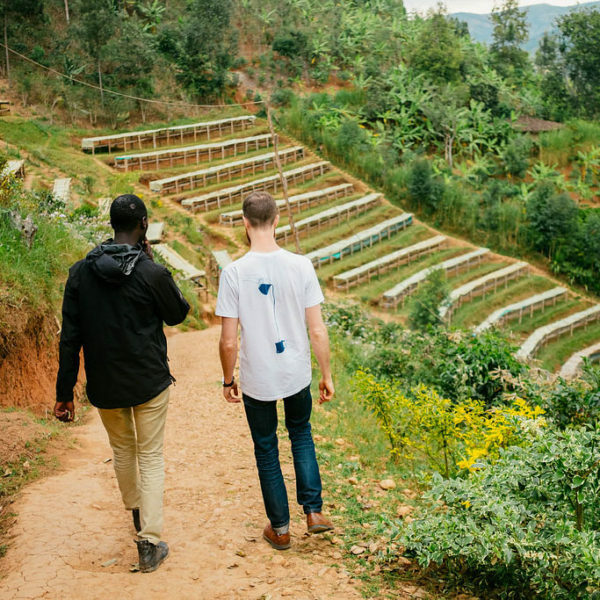 From providing glasses for the women who sort green coffee in Rwanda to providing equipment and heavily discounted coffee to social enterprise cafe in Perth, we aim to impact people positively through humble coffee. Drinking coffee and impacting people positively is literally our two favourite things. So it’s no surprise we get incredibly excited when CafeSmart rolls around each year. 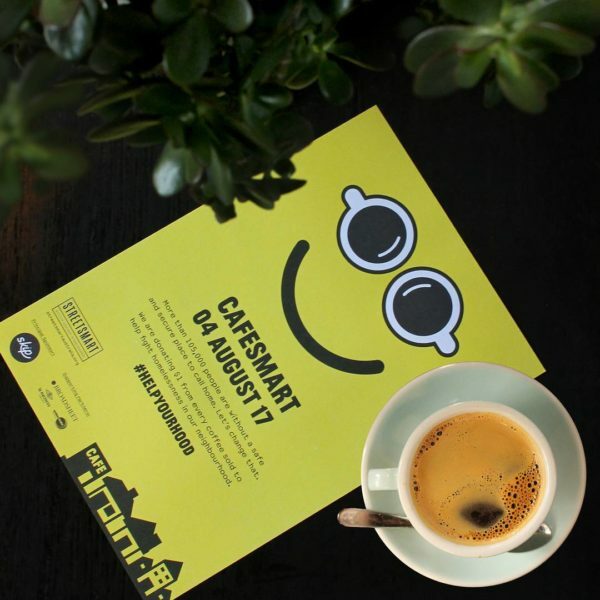 We love that CafeSmart works to help your hood; funds raised at your local cafe go towards helping people in your local region / town / suburb. 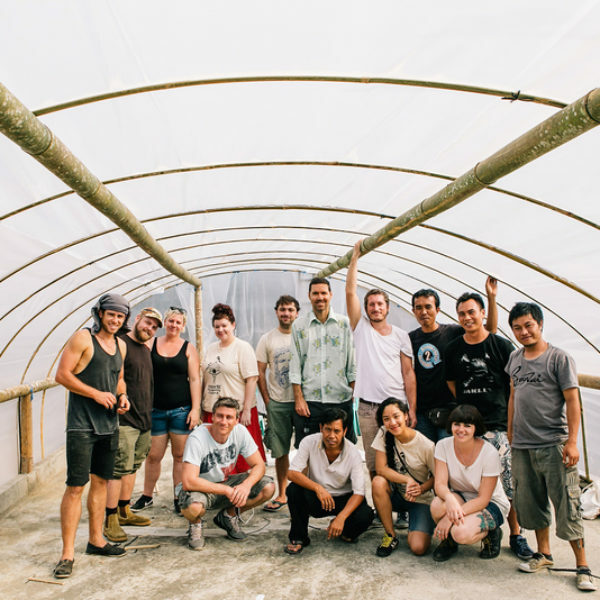 As close neighbours to our north, we’ve had many years of productive involvement with the producers of Kintamani in Bali. 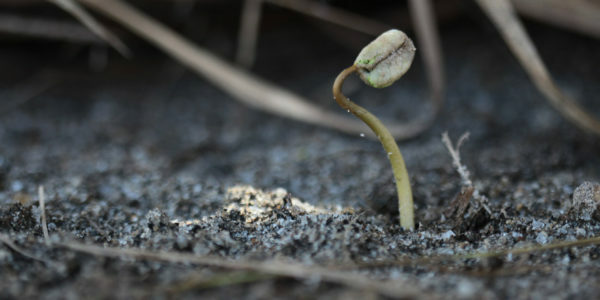 With regular investments in infrastructure, milling knowledge and professional agronomist development, it’s been really exciting to see the progress and engagement grow across the years. 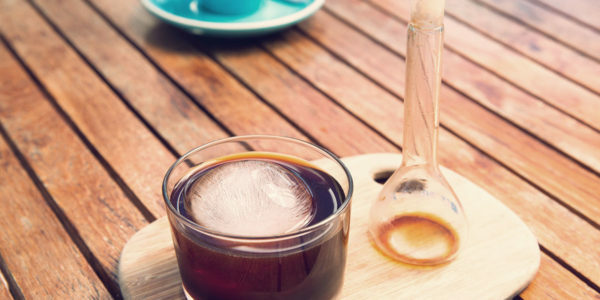 Annual trips to the region hosting groups of baristas and cafe owners from across Australia has resulted in some unique and heart lifting relationships with a rich cross-pollination of experiences. For years now, we’ve championed the under-celebrated coffees of India. There’s something about this country that gets under your skin and infuses you in a way that stays long after you’ve left its shores. Travelling through India in search of coffee, we caught glimpses of life surrounding the farms where the plight of girl children is dire. 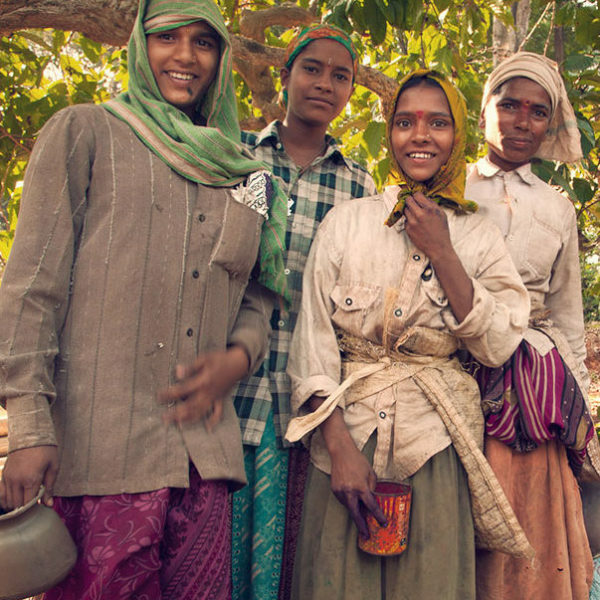 In a country dominated by a dowry system, the lives of these girls are often chronically disadvantaged. Commonly being seen as an economic disadvantage to the family, these children are sidelined, opportunities withheld from bright young minds. For the past several years, we’ve enthusiastically driven a fundraising campaign for the Nahni Kali program. Organised by the Naandi Foundation, this effort works towards aiding the plight of these vibrant young girls by providing primary education support. Partnering with a rotating roster of some of our stellar cafes, we’ve raised 10s of thousands of dollars and now support over 190 girls through school each year. Learn more about Nahni Kali here.